Visit Alexandria, the convention and tourism bureau in Alexandria Virginia, one of America’s top dog-friendly cities is hosting a doggy tour on the Geotourist app. 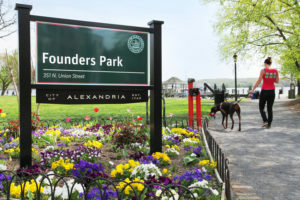 Visitors to the city can take to the audio tour right on their smartphone to experience Alexandria while enjoying outdoor activities with their canine companions. The tour starts with exercise at a doggy gym, continues with grooming at a doggy spa (where famous clients include Bo, President Obama’s dog), continues on to a canine cruise on the Potomac river, an art stroll, shopping at doggy boutiques on King St., and ends with Doggy happy hour. 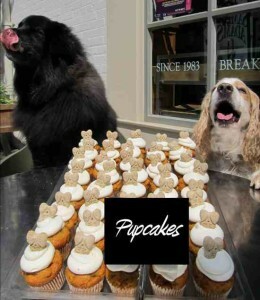 To take the Alexandria Doggy Tour download the free Geotourist app from the Apple and Google Play app stores.